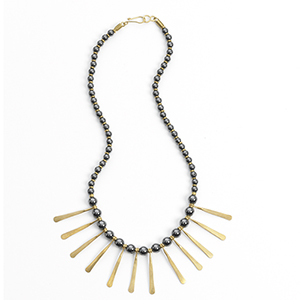 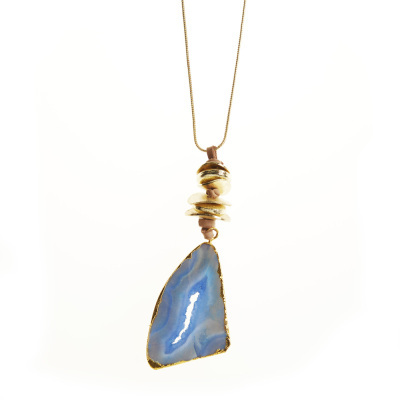 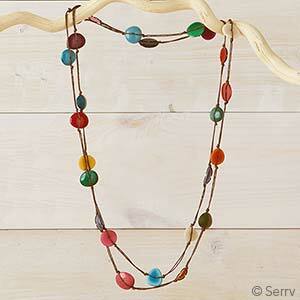 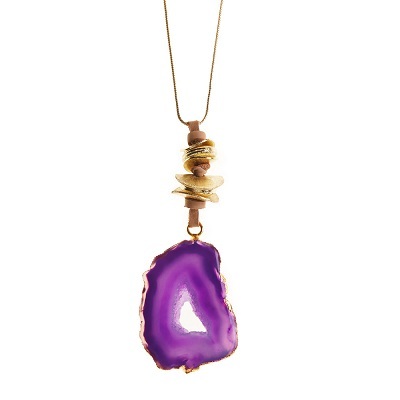 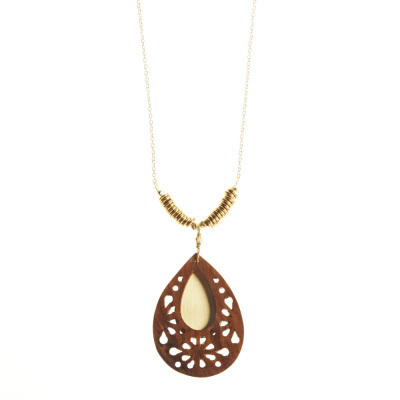 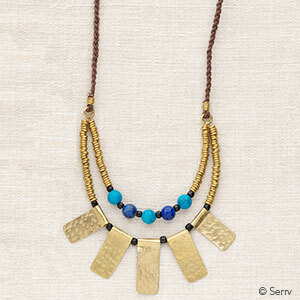 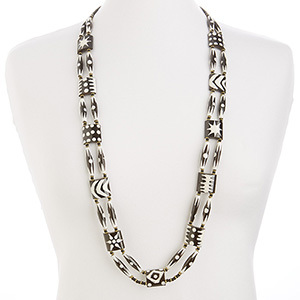 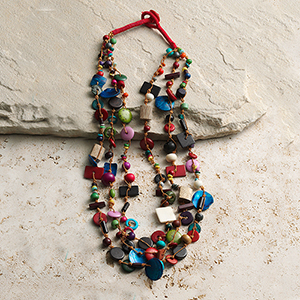 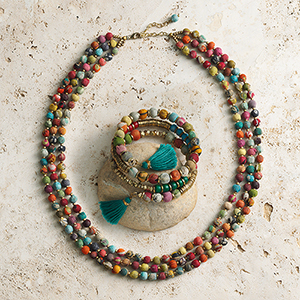 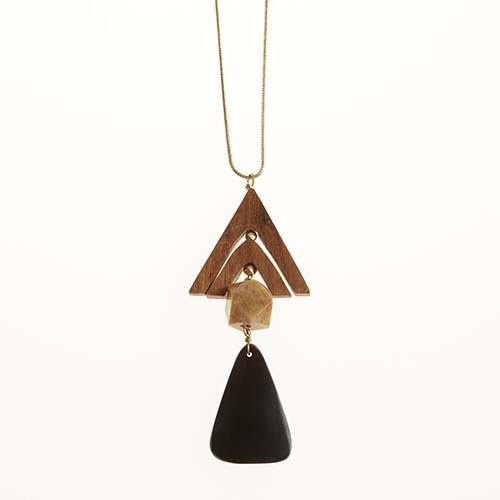 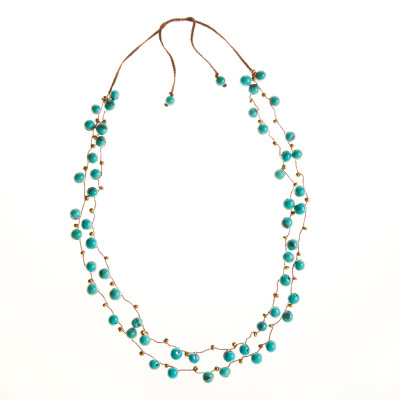 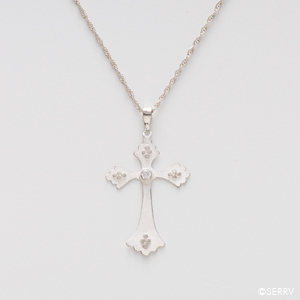 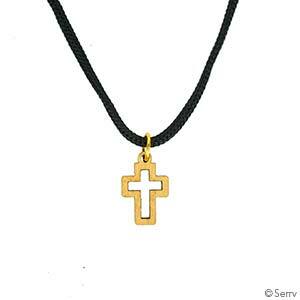 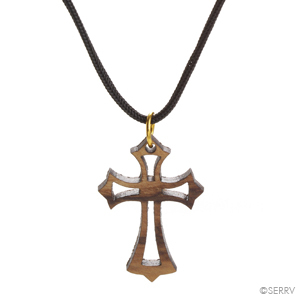 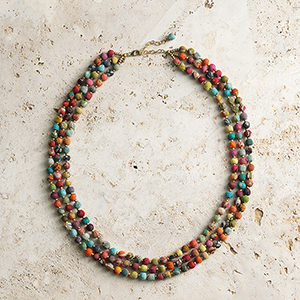 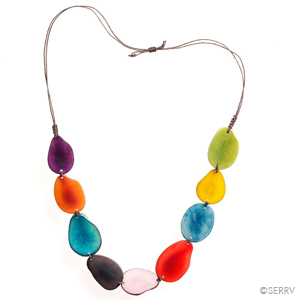 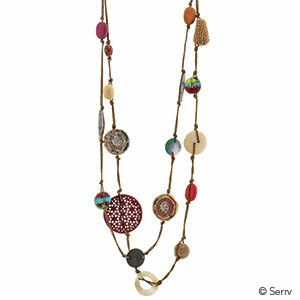 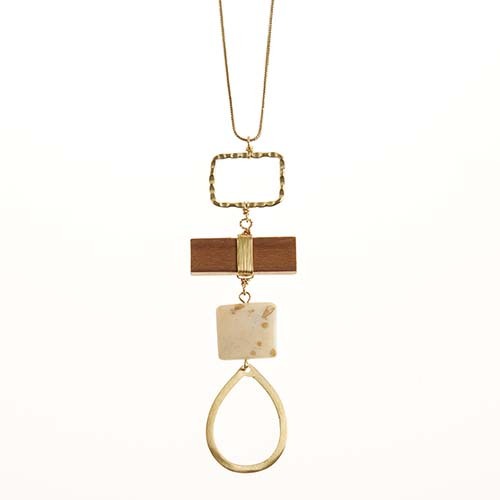 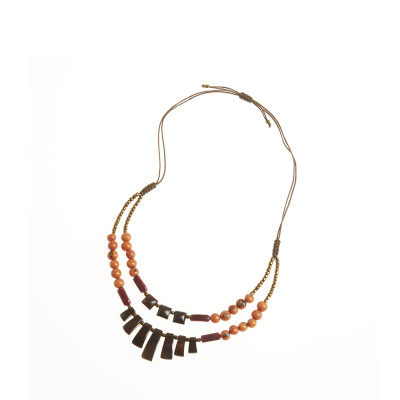 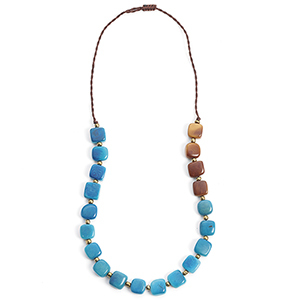 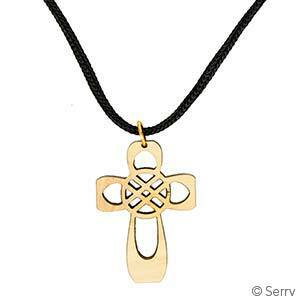 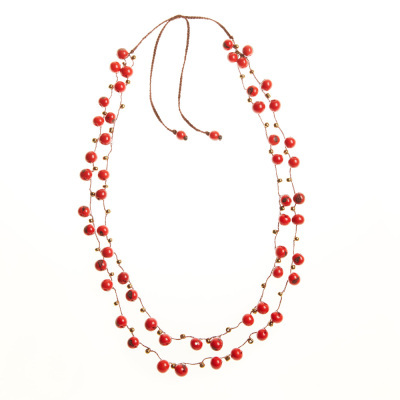 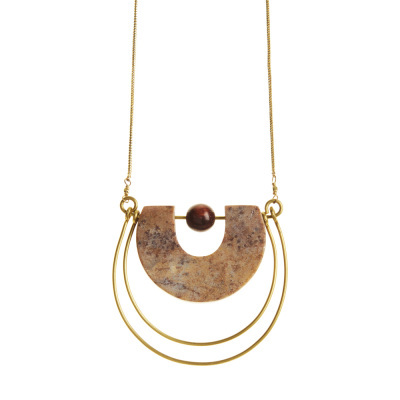 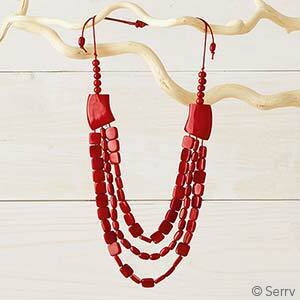 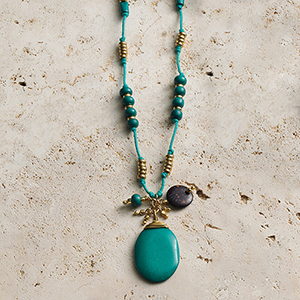 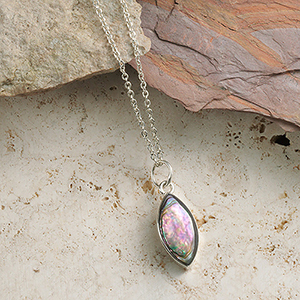 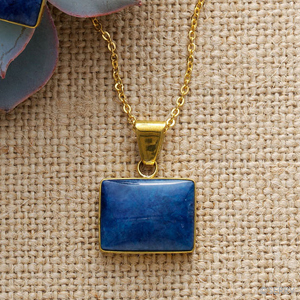 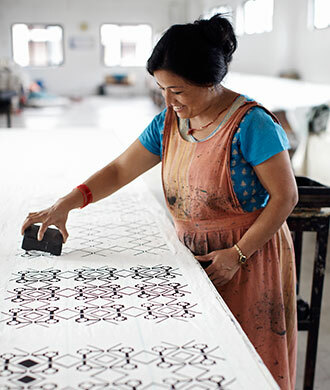 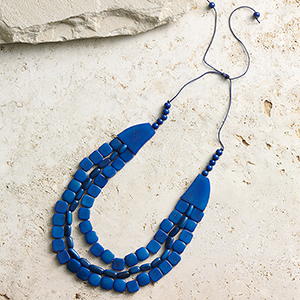 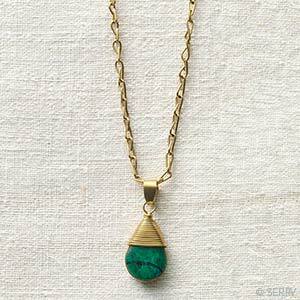 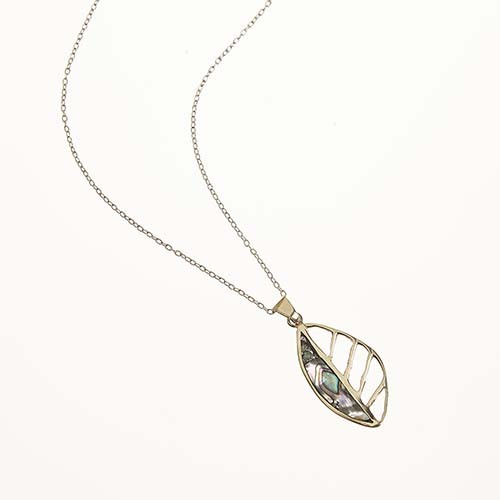 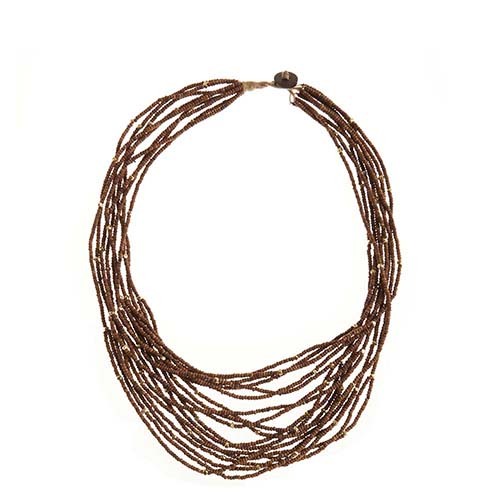 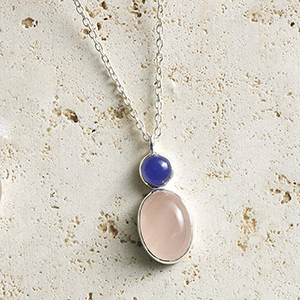 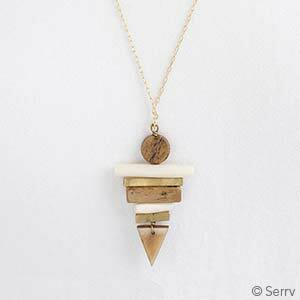 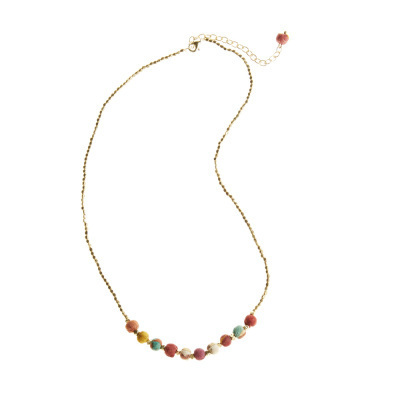 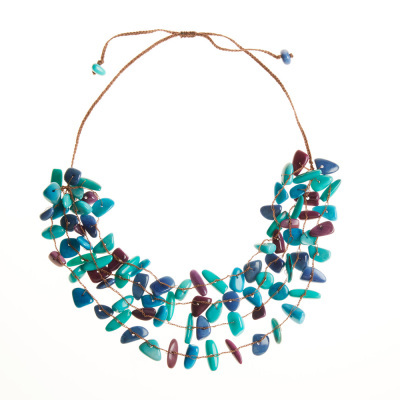 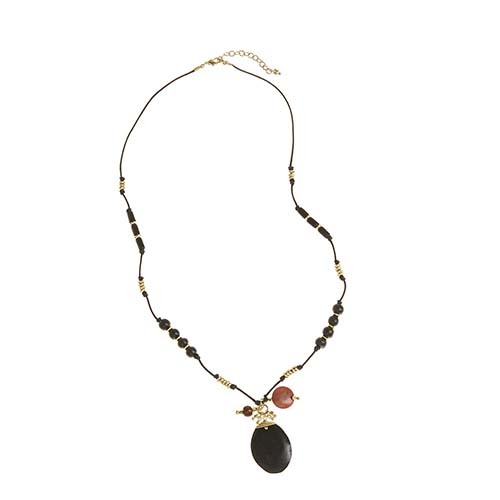 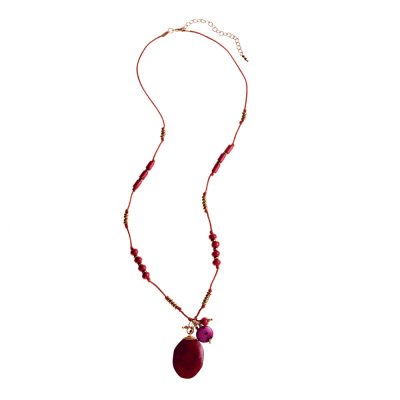 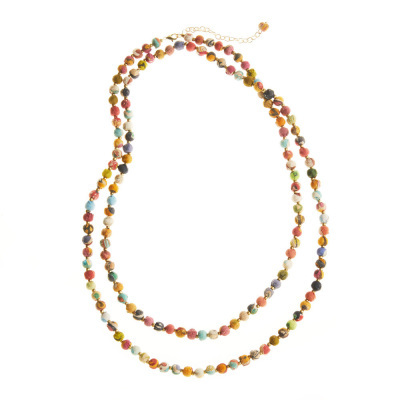 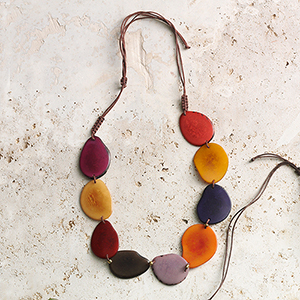 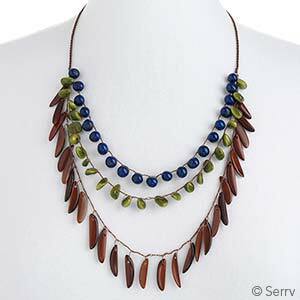 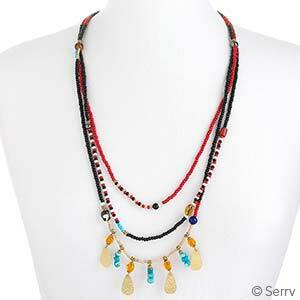 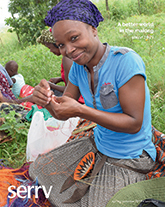 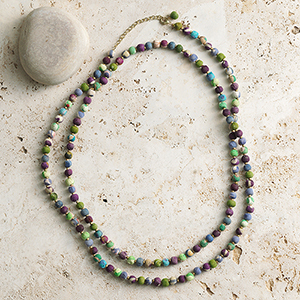 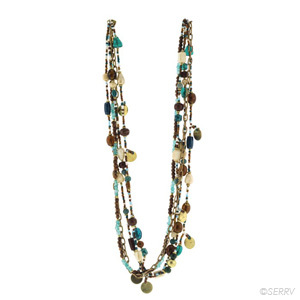 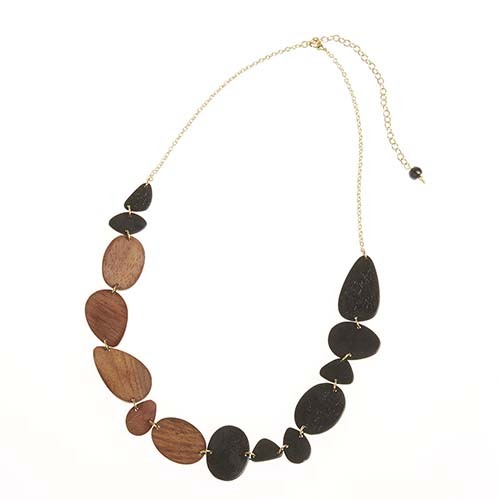 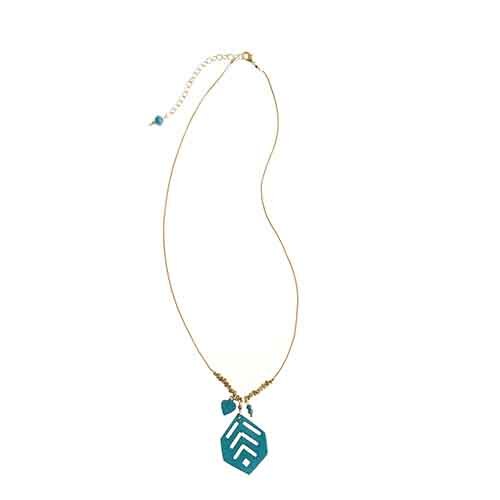 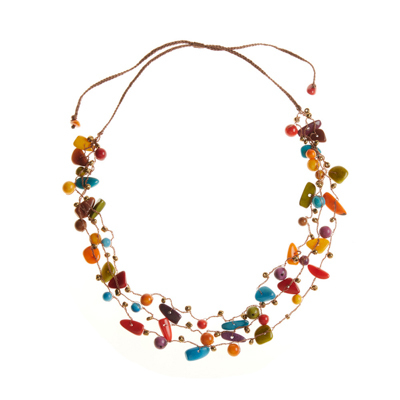 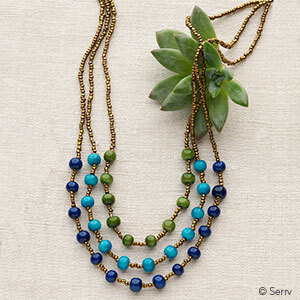 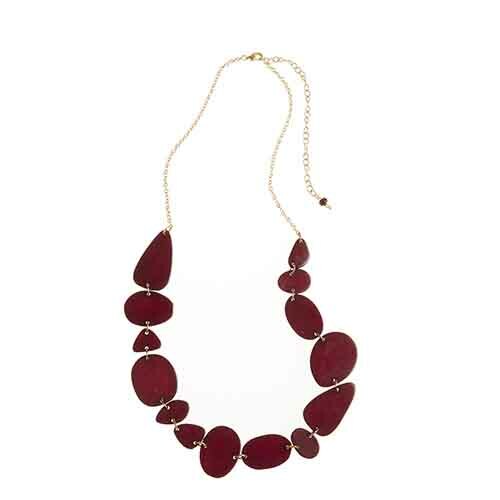 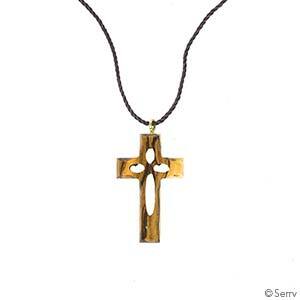 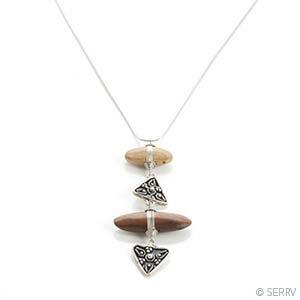 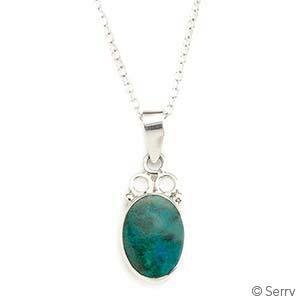 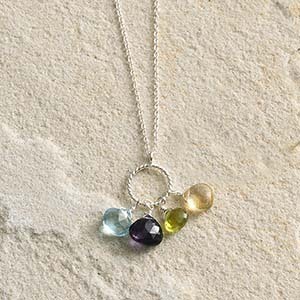 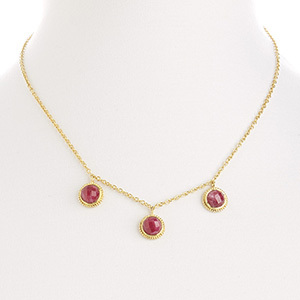 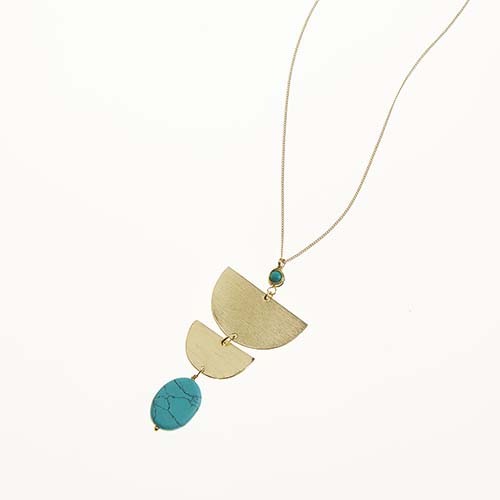 Handmade, fair trade necklaces from our artisan partners around the world. 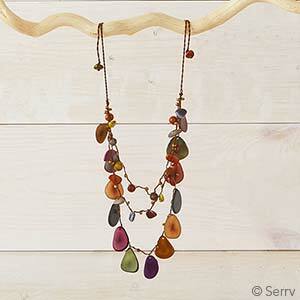 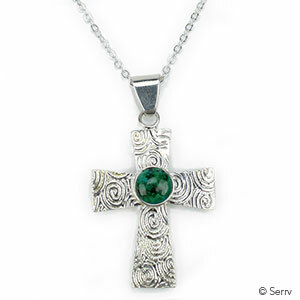 So many different styles and colors, ready for any occasion! 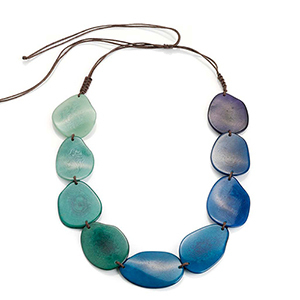 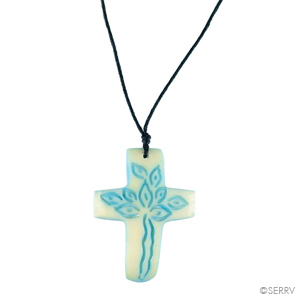 Tagua nut neckaces, azair seed and acai seed necklaces, recycled glass beads, filigree necklaces, fabric bead necklaces, cross pendants, abalone pendants, and more.